Brand stozy is for sale on Brandroot.com! 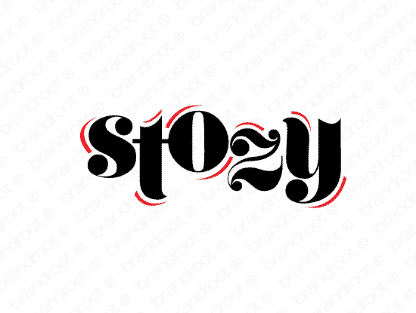 Stozy is a warm, fuzzy word that's a lot of fun to say. It contains the same prefix as the word "stoked," an association that allows it to radiate positive, uplifting vibes. You will have full ownership and rights to Stozy.com. One of our professional Brandroot representatives will contact you and walk you through the entire transfer process.